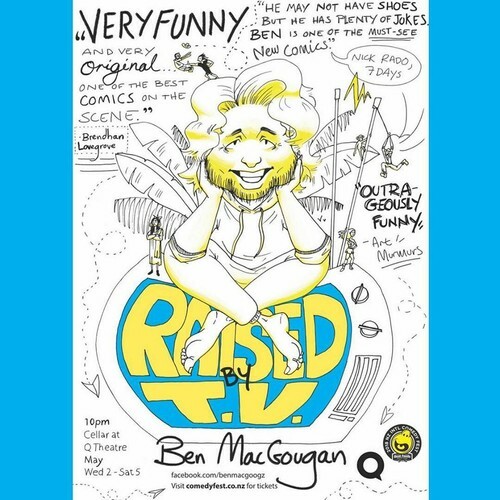 Ben MacGougan was brought up watching any rubbish that was on TV, from obscure Baywatch inspired Xena ripoffs to half-baked Mel Gibson rom-coms, and he isn't even a little bit ashamed about it. In this show, he uses a mix of brilliantly timed comedy and wittily crafted stories to tell you about the things that made him who he is today. There are a limited number of 2-4-1 tickets for this show available. Use code BENTV to get the deal!